Four Spanish startups are recognized as the “best startups in Europe” across 18 different categories at the Startup Europe Awards held in Sofia, Bulgaria on November 16. Spanish startups uncovercity, Eyesynth, Plactherm, and FuVeX have been awarded in the Startup Europe Awards given by the European Commission and the Finnova Foundation. 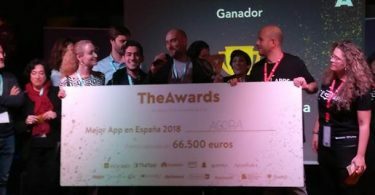 The four Spanish startups took home the best startup in Europe awards in the categories of Gastronomy, Social, Energy, and Space, respectively. The Startup Europe Awards present a methodology of awards at the local, regional, national and international level, promoting open innovation and collaboration between different European actors. 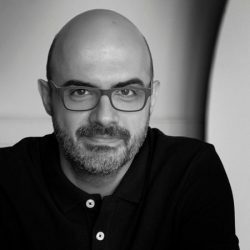 The director of the startup accelerator of Finnova, Juan Revuelta, has declared that these awards create “a network that allows to sensitize, inspire and make visible the local startups so that through this they can scale their services and products globally,” according to Efe Emprende. The Valencian startup uncovercity, which makes gastronomic experiences possible with Cabify, has already been implemented in Madrid with a selection of restaurants and has been recognized as the best startup in Europe in the Gastronomy category. Eyesynth, from Castellón, was chosen as the best startup in Europe in the Social category, as it provides assistive technology to partially or completely blind people. Madrid-based Plactherm, which has developed new heating methods through a radiant and intelligent floor system, has been chosen as the best startup in Europe in the Energy category. 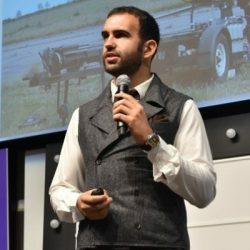 Navarra-based FuVeX, which aims to take drones to their next industrial step, long-haul flights, has been recognized as the best startup in Europe in the Space category. 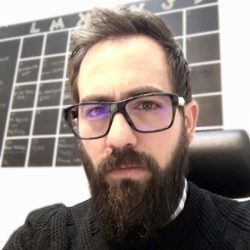 The general director of FuVeX, Carlos Matilla, has stated that they are immersed in a “European project to integrate drones into airspace and help the development of regulation, preparing a round of investment and signing agreements with strategic partners. 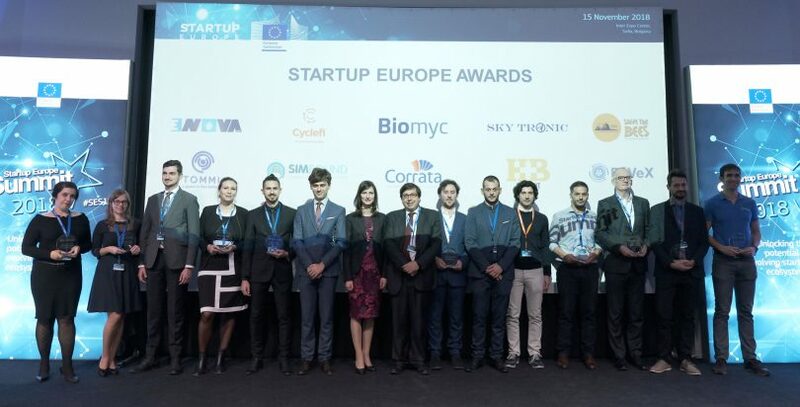 The European winners of StartUp Europe Awards according to the 18 categories were: Enova (Water), Biomyc (Green), Simbound (EdTech), Sky Tronic (IoT), Macedonian Honey (Climate), TOMMI (E-Health), Cyclefi (Smart Cities), Corrata (Cybersecurity), Helperbit (FinTech), FuVeX (Space), Courtsdesk (Legal), Uncovercity (Gastronomy), Eyesynth (Social), Plactherm (Energy), Italian Artisan (Fashion), Popertee (Creative), Evvos (AgriTech) and Live Electric Tours (Tourism). 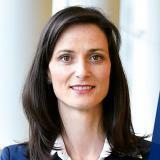 Through the startup accelerated program of the Finnova Foundation, the winners will be able to promote their projects and make them more viable internationally. 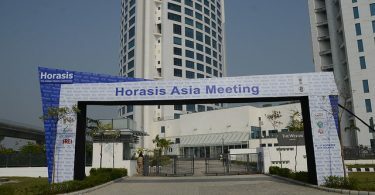 Twenty European Parliament members have participated in the awards as ambassadors, supporting local events with their presence and closely monitoring the progress of the startups.